It is very important for a wedding to have a program in all the activities that will be done within its duration. 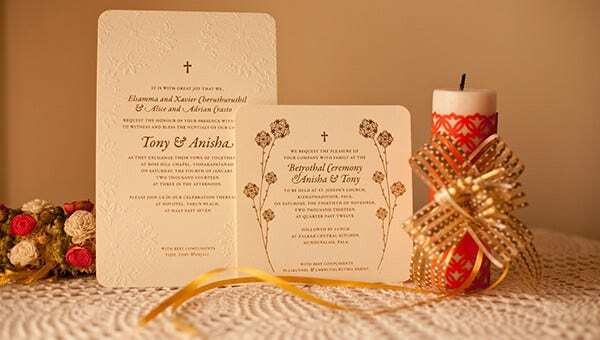 It includes the programs that are needed to be followed during the wedding ceremonies and the reception. Guests need to know specific information about the wedding so that they can prepare the things that they need before attending the wedding functions. 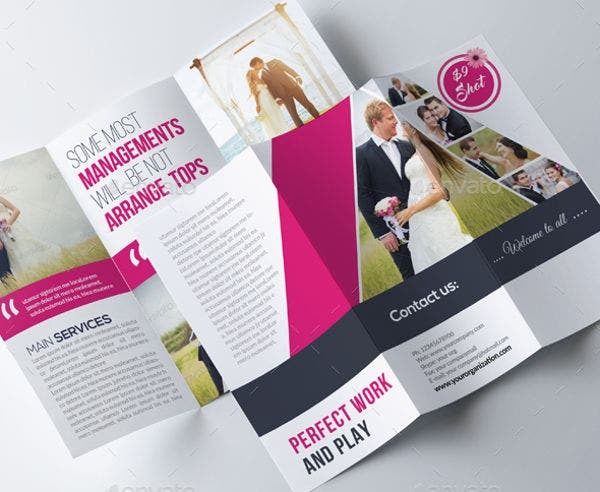 A wedding event program helps a lot in assuring the guests that they are aware of the things that are to happen in a wedding and that they are guided by the accurate information about the wedding. 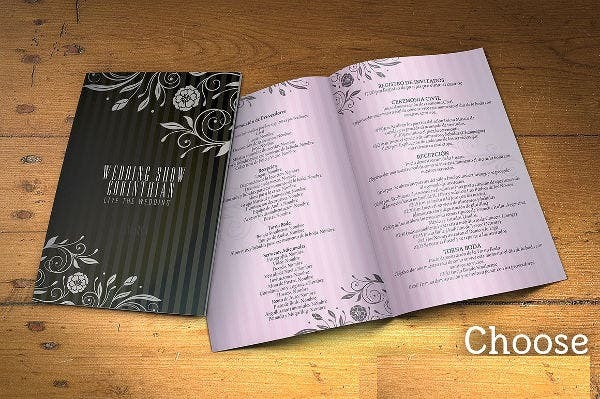 We can provide you with downloadable wedding event program templates in this article. 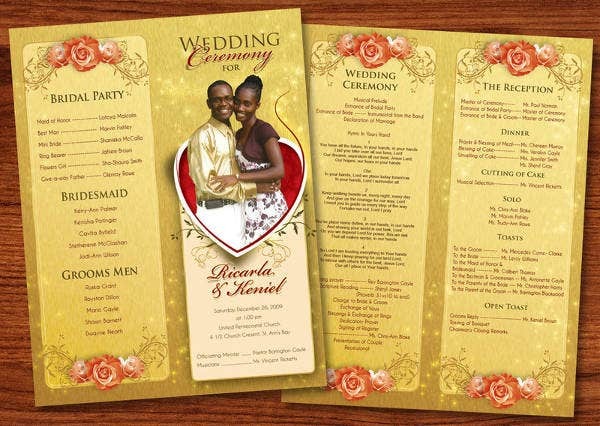 Also, you can make use of our Wedding Itinerary Templates in creating the wedding itinerary that will suit the schedule that you have allotted for the wedding. The time allotted for planning before the wedding. The decorations that are needed to be bought for the wedding depending on the theme selected by the couple. The suppliers that will be hired for the wedding including those that concern the food items to be served, the set design, the location, the photographers, and the video personnel. 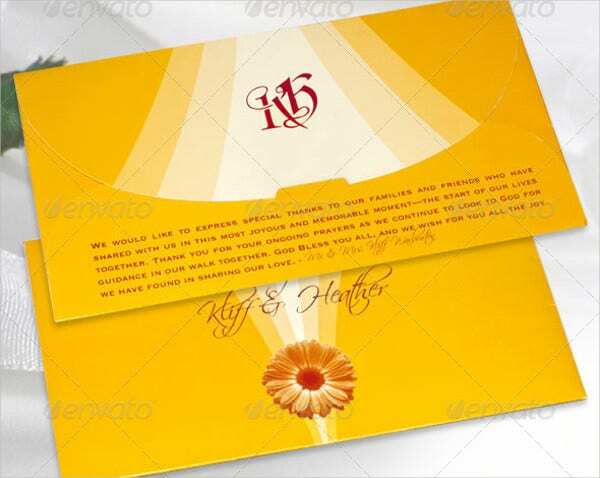 The specific requests of the couple with regards to the wedding ceremonies. The host of the reception and other services that are needed during the implementation of the wedding plan. It needs to cover the time that is expected to be allotted for the reception. It helps the guests know the activities that they are bound to do and expect during the reception. It outlines all the things that will happen in the reception. 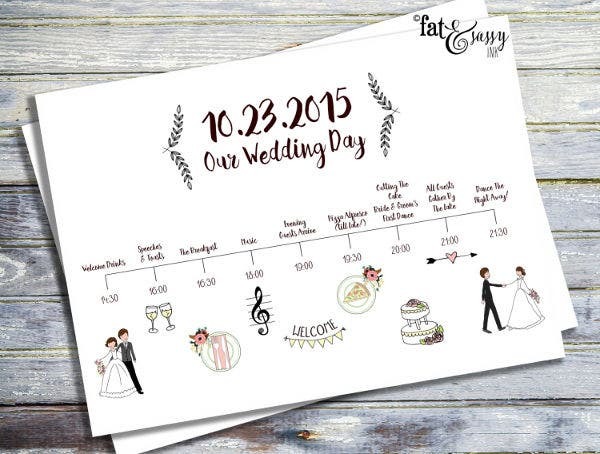 Other than our wedding program templates, you may also download our Wedding Timeline Templates so you can start creating the time periods for the specific processes that are needed to be done before the wedding. It has all the important details of the wedding including the location, date, and time of the wedding. 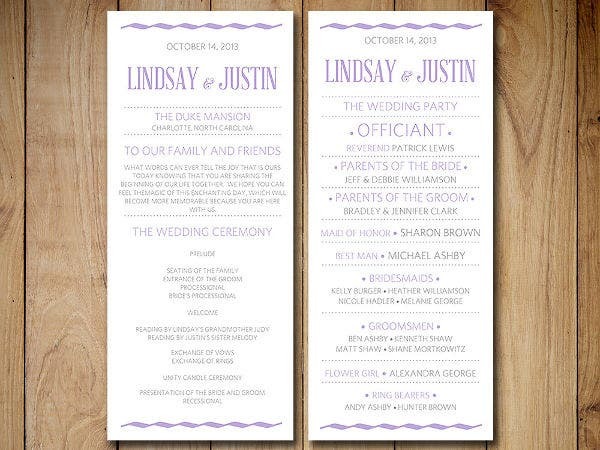 It has the list of the people invited for the wedding who are tasked to have special functions in the wedding ceremony. It allows the guests to know the entire program of the wedding ceremony. It helps the guests to estimate the amount of time that they are to spend in the wedding ceremony. The organizers will know if there are items that have not been done yet and they can make changes depending on the needs of the wedding ceremony. The couple will be aware of all the processes that are needed to be done and they will know if all has already been delivered and if the proper process has been implemented by the organizers. 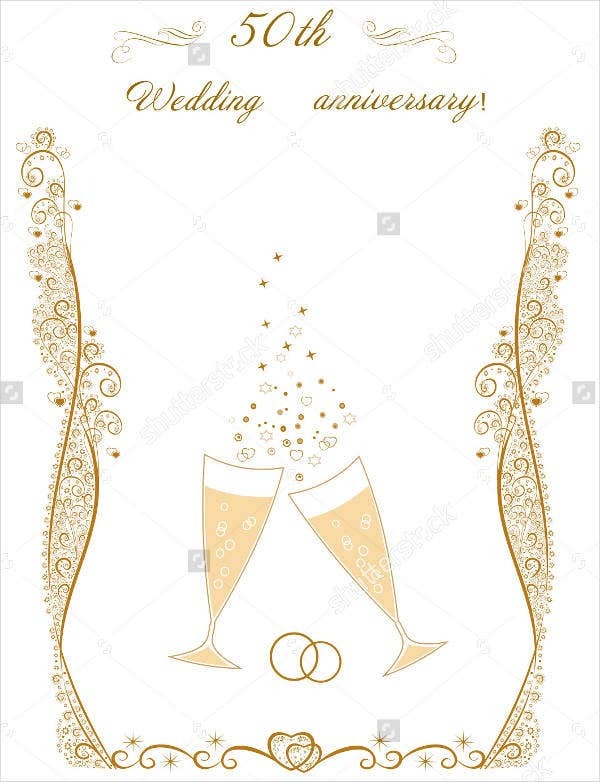 Truly, a wedding program is an important part of both the wedding preparations and all the activities during the wedding. 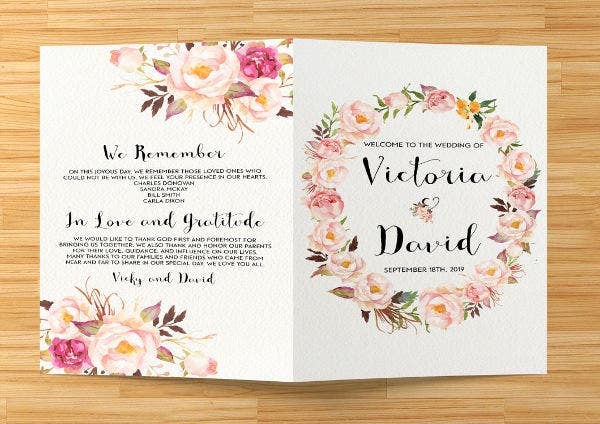 For a more in-depth discussion and more samples for this specific topic, you may download our Wedding Ceremony Program Templates.